Floridians spend a lot for air conditioning. According to the Energy Information Administration, Florida households spend an average of $1900 annually on electricity — which is 40% higher than the national average. There is no reason that Floridians should have to spend this much just to be comfortable. With simple upgrades and solutions, it is possible to slash cooling costs and help the planet too. A common belief in Florida is that it is expensive to upgrade an air conditioning system to a more energy-efficient system. However, this is not the case. The price of energy-efficient HVAC systems have dropped drastically in the past few years. 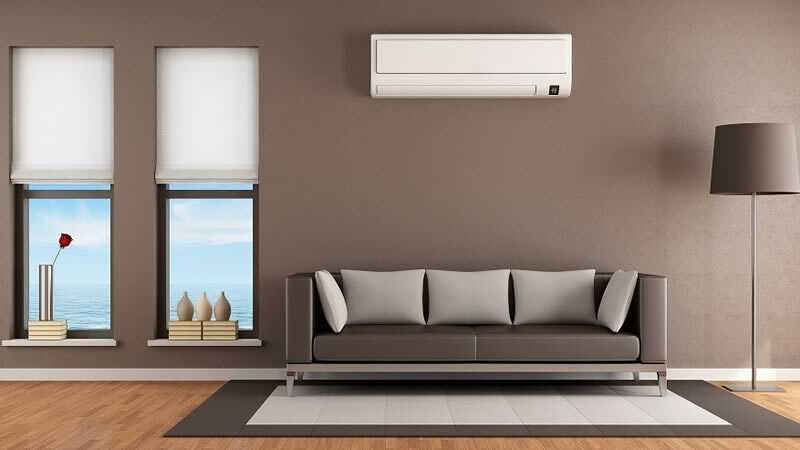 There are also numerous opportunities for tax credits and rebates for switching to eco-friendly air conditioning systems, which can help offset the cost of buying a new AC system. Over the long term, upgrading almost always makes financial sense. If you have an older AC system in place, upgrading can cut cooling costs by over 50%. We do not offer energy-saving “packets” or dish out the same advice to our customers. All jobs are approached on an individual level with precise care to detail. We not only look at the technical aspects of how we can cut costs, but factor in your lifestyle and comfort. Have a room that you don’t use often? Then we will suggest energy zoning so you don’t waste money cooling it. Don’t have a lot of money to invest? We can help you get tax rebates and suggest small-but-effective upgrades. Contact us today to learn more about how we can help you save money on AC costs while still staying comfortable.